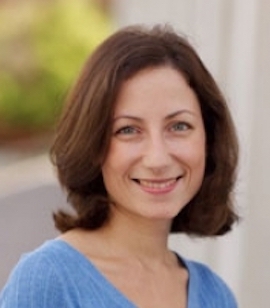 Rafaela Dancygier’s broad research interests are in comparative politics, with a focus on the implications of ethnic diversity in advanced democracies. Her work has examined the domestic consequences of international immigration, the political incorporation and electoral representation of immigrant-origin minorities, and the determinants of ethnic conflict. Her book Immigration and Conflict in Europe (Cambridge University Press, August 2010) explains how immigration regimes and local political economies determine whether or not immigration destinations witness conflict between immigrants and natives, between immigrants and the state, or no conflict at all. Her current book project, Dilemmas of Inclusion: Muslims in European Politics examines how minority groups are incorporated into politics and explores the consequences of this inclusion for the nature of party politics and electoral cleavages. Her other work has appeared in the American Journal of Political Science, the Journal of Politics, Comparative Politics, and in edited volumes.